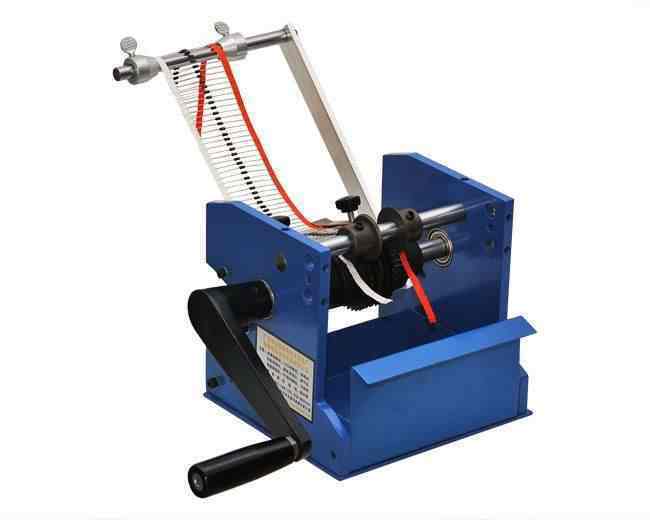 ﻿ Hand-powered Taped Resistor Forming Machine WPM-906 - XIAMEN JINGWEI TECHNOLOGY CO.,LTD. ◆Compact.easy operation and suitable for using on limited space. 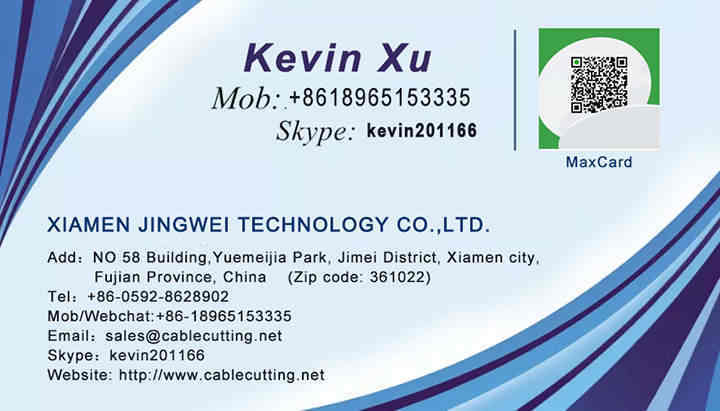 ◆Has excellent cutting or bending-performance for resistor and diodes. ◆Without electrical power.Low capital investment. ◆Can be installed on bench.